Home → events → HIRING EVENT – 100,000 Opportunities Fair! 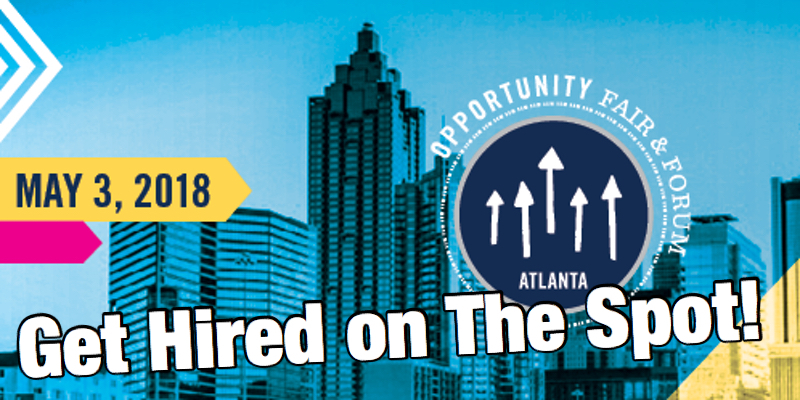 Attend the Atlanta, GA | 100,000 Opportunities Initiative Fair! Register now for this FREE event, Hundreds employers will be hiring on the spot! Reserve your spot today By Clicking Here!